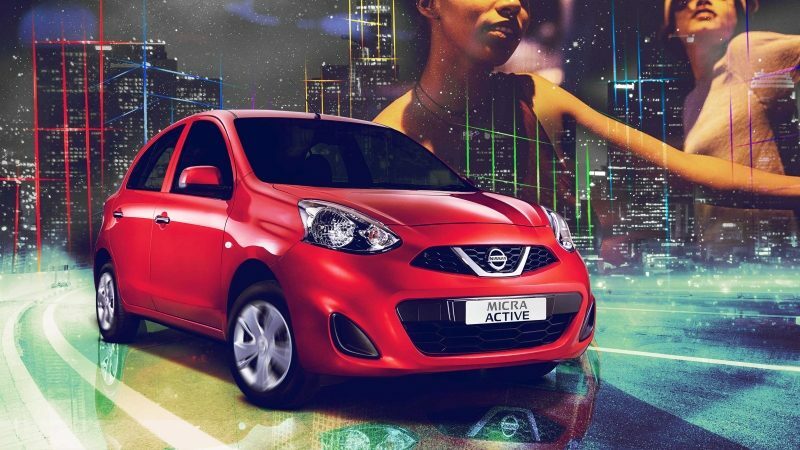 We've taken inspiration for the ultra-stylish new Nissan MICRA ACTIVE from the new generation of movers and shakers, the fitness aficionados, and urban warriors. 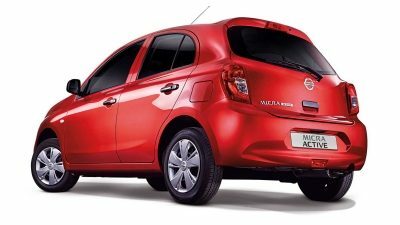 Although, at its heart, the new MICRA ACTIVE retains the spirit of the original Micra, this time around we're focusing on the aesthetic of youth and vibrancy. 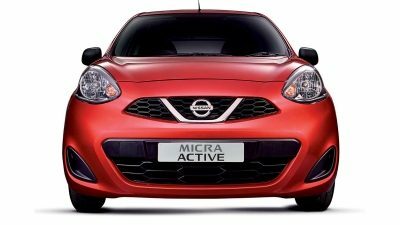 So, if you're ready to embrace the spirit of the street, the new Nissan MICRA ACTIVE is the sleek, sporty, compact vehicle to take you where you need to be, and keep you moving with a standard class-leading 3 year / 90 000km Service Plan for complete peace of mind. Bold and sporty exterior design, coupled with an improved interior styling- the New Nissan MICRA ACTIVE is designed for more enjoyment. More maneuverability - meaning a more agile and exciting drive. More fun in the perfect car for the city. 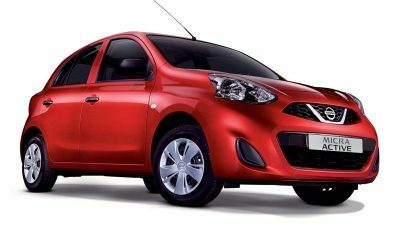 With a best-in-class 3 year/90 000km service plan, and a 6 year/150 000km warranty, the Nissan MICRA ACTIVE combines value for money - with fun. 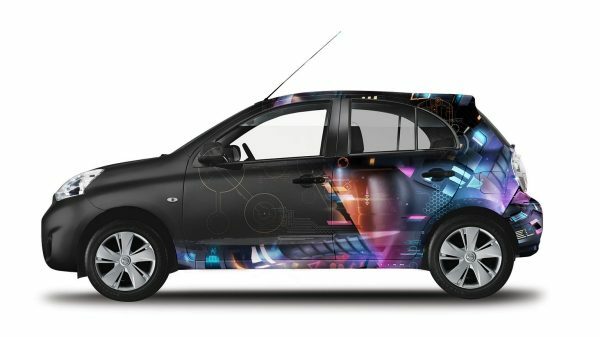 We recently teamed up with Vega School for an exciting brand challenge that saw their top students competing to brand a Nissan MICRA ACTIVE with their own artwork. Check out some of the awesome artwork and the winning team of the Vega Design Jam below! Big ups to the Neon Hunters for coming out tops in the #MicraDesignJam.